and off the coast of Bali. It’s only a 45 minute boat ride from Sanur (via speedboat) and it’s easily accessible for both tourist and locals! 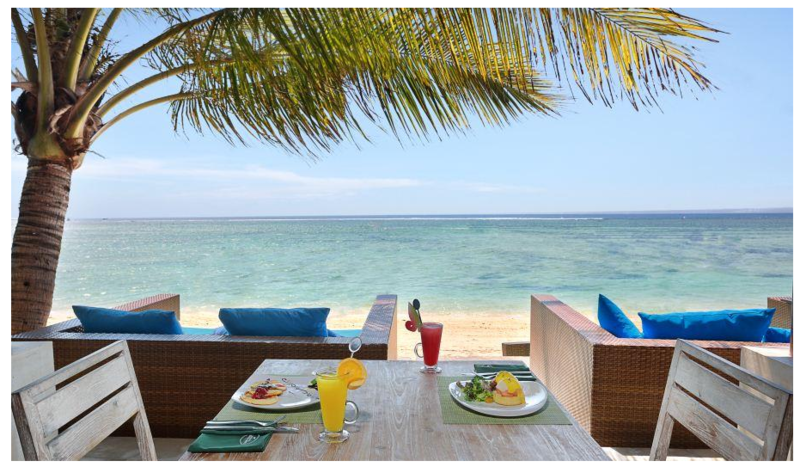 This island is the perfect place to be at if you want to get away from the hussle and bustle of Bali. 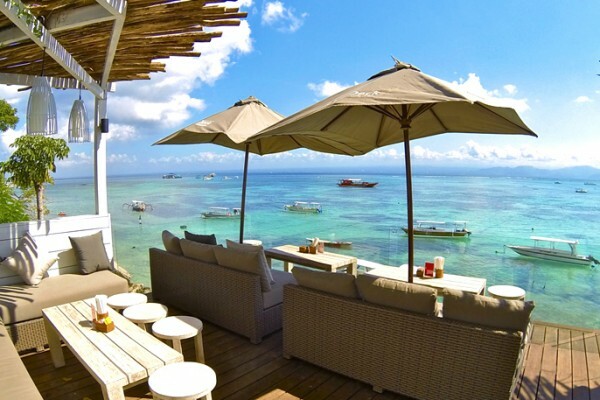 Lembongan is peaceful, quiet, and holds magnificent scenery you will NEVER forget! Just because it’s quiet, doesn’t mean it doesn’t have cool restaurants though! 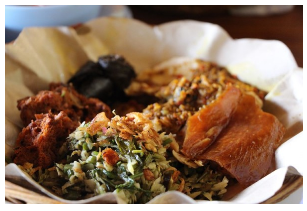 Here are the list of awesome restaurants located in Nusa Lembongan that you have to check out during your stay! This restaurant probably has the COOLEST view in the island. It sits on top of a cliff right by the beach. 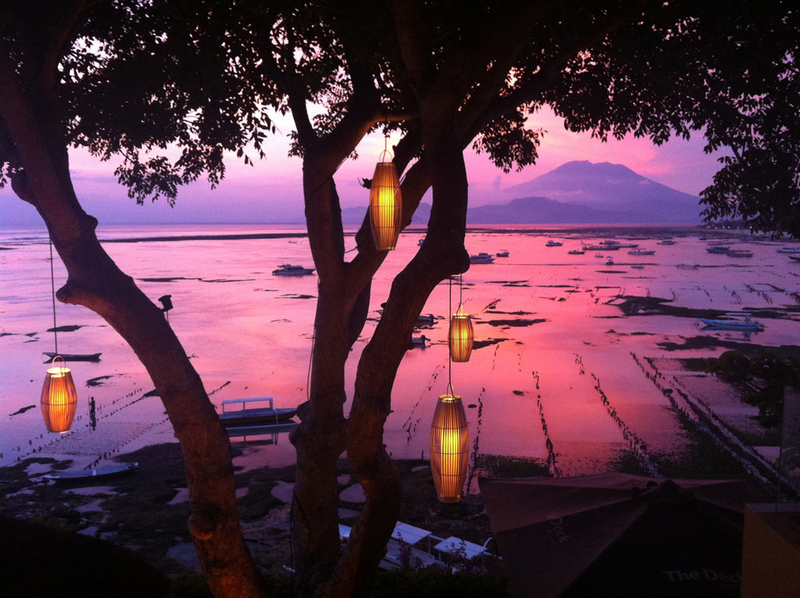 Such a perfect place to enjoy a bottle of beer and enjoy Lembongan’s beautiful sunset. The other side of the view is AWESOME as well, you can see the grasslands of sunset bay! It’s a nice place to take pictures and enjoy the breeze and sunset by the cliffs. 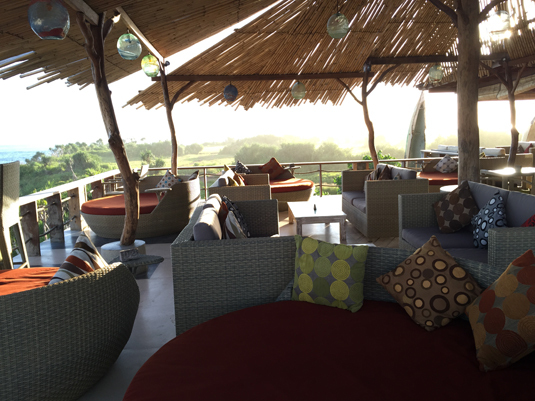 The Deck Cafe really shows the true beauty of the untouched side of Bali, far away from the hustle and bustle and tourists. The views consisting sunsets, mountains, traditional shipping boats, and seaweed farmers will really make your dinner an unforgettable experience. This is the view during daytime! 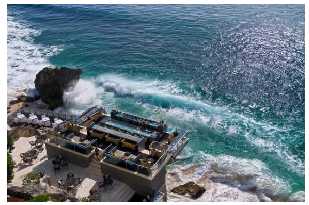 This restaurant sits on top of a cliff in the island’s best spot for sunsets. Surrounded by gorgeous sceneries, rocky cliffs, and the turquoise ocean, and accompanied by one of the greatest foods around the island, this restaurant is surely a must visit. 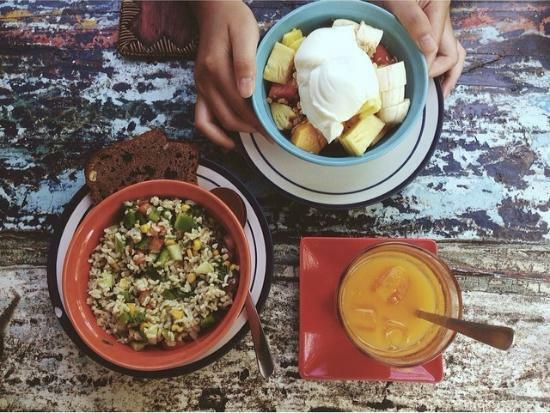 Bali Eco Deli is a small and cozy cafe located in Junggut Batu, Nusa Lembongan, just a 45 minute boat ride away from Sanur. The restaurant’s philosophy is to always use fair-trade products and to not use palm oil at all due to it’s deforestation factors. This means that they use 100% cocoa butter chocolates in all of their recipes, NYUM! and oh, they always send off their cartons to recycling plants back to the mainland of Bali! Tasty, and eco friendly! 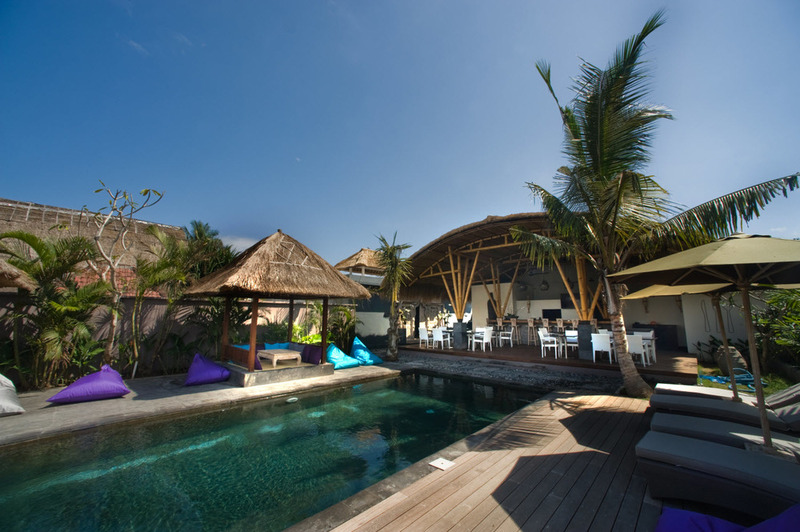 Pirate Beach Club is located in Lembongan as well. 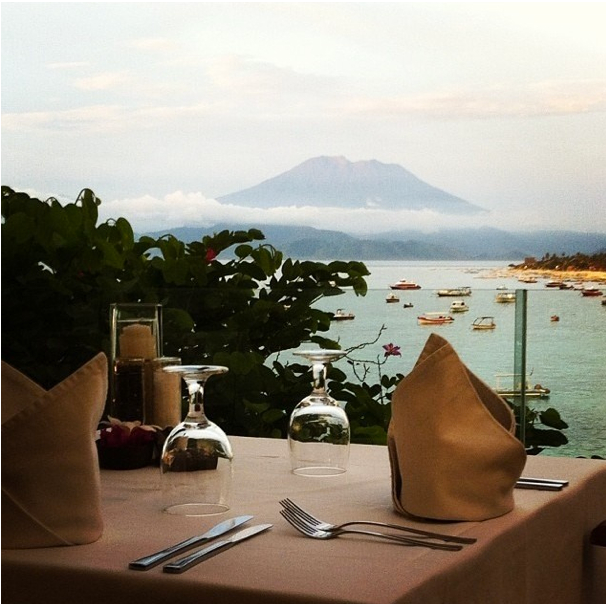 The island’s natural beauty will just make your dining experience unforgettable. The beach huts the restaurant has will make you feel as if you’re around the famous huts of Brighton, Australia, without leaving the country! 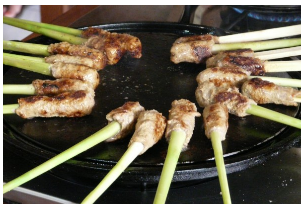 Mungigs Bar & Restaurant offers a variety of International and Asian cuisine. 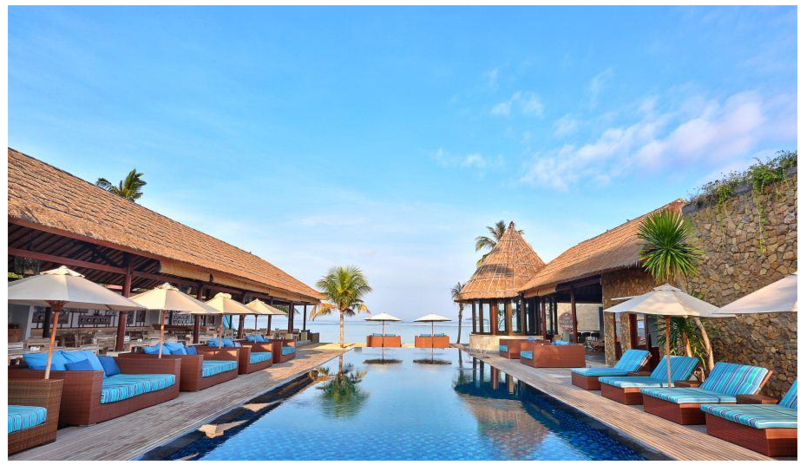 The coolest part about this restaurant is the infinity edge pool, looking over the beach, village, and Mount Agung. 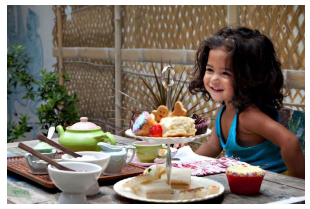 This restaurant will truly give you an unforgettable dining experience! Just check out the view! The Island does not offer a lot of nightlife, or even a movie theater. 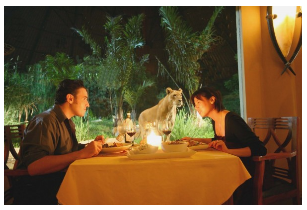 So when you’re in need of late night entertainment, Jungut Batu Theatre Restaurant is the place to go! This is the island’s equivalent of a movie theater… but BETTER! 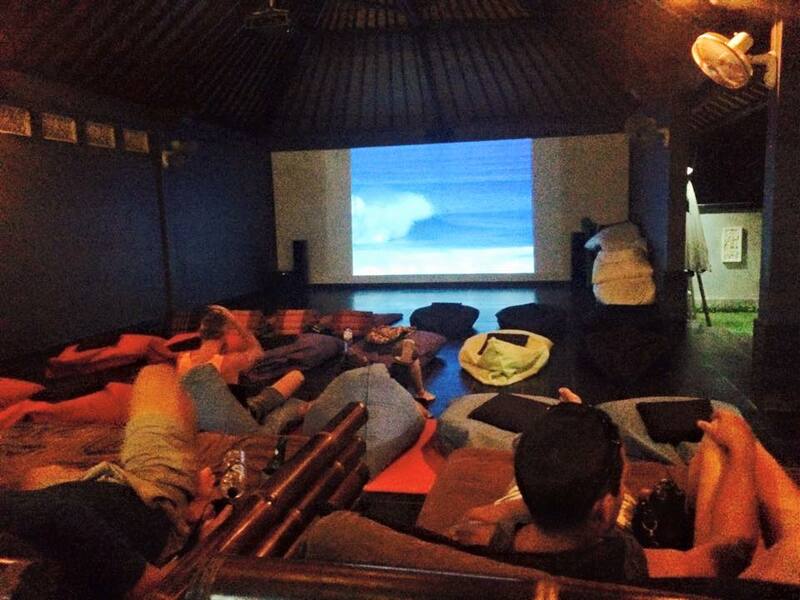 You can eat and just chill on beanbags while enjoying the relaxing island breeze with your favorite movie playing. Now that’s living the island life! Creperie at India kenanga offers the BEST crepes in the Island. They offer different varieties of crepes, from ones with imported cheese, to those with hams. 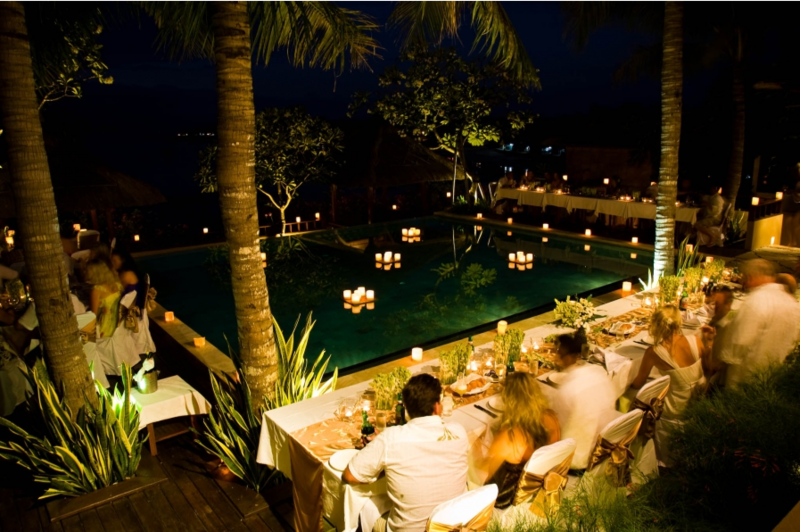 After enjoying a nice plate of crepese, you can even chill by the pool and enjoy their signature cocktails. Hai Bar & Grill is just AWESOME! 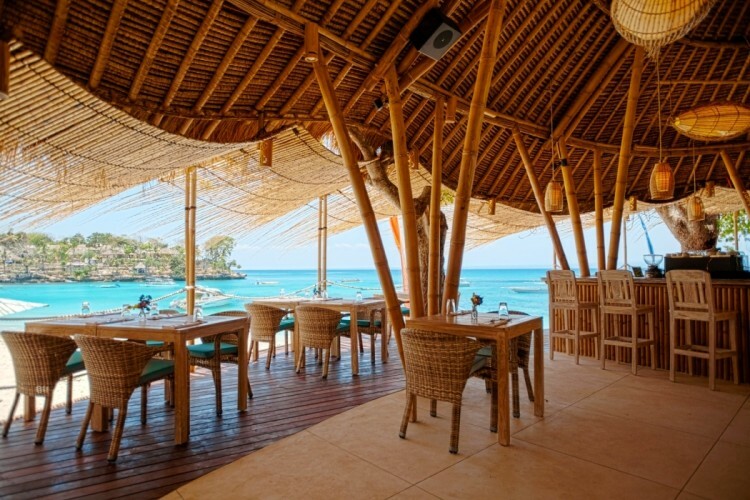 Its a restaurant made our of Bamboo in the middle of the beach of Mushroom bay. The restaurant offers fresh local seafood to delicious wood-rired pizzas. Such a nice place to just chill right by the waves and enjoy the breeze. Just looking at this picture makes me miss this island so much! Just imagine chilling by the sofas right by the blue ocean. Qraved adalah situs direktori dan reservasi restoran no. 1 di Indonesia! Download our app in App Store or Google Play! 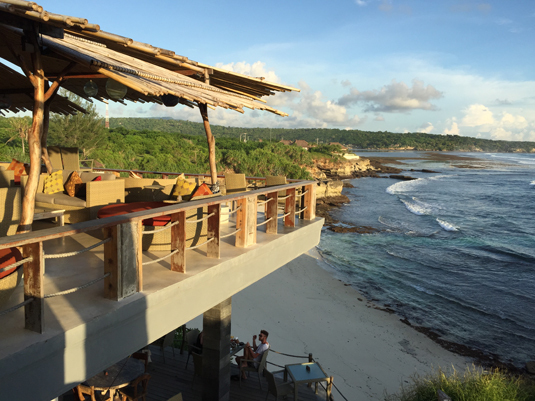 The post 10 Restaurants You NEED To Try In Nusa Lembongan appeared first on Qraved Journal.